He was able to integrate hypnosis demonstrations into his goal-setting presentations that were wildly successful and corporations kept coming back for more. 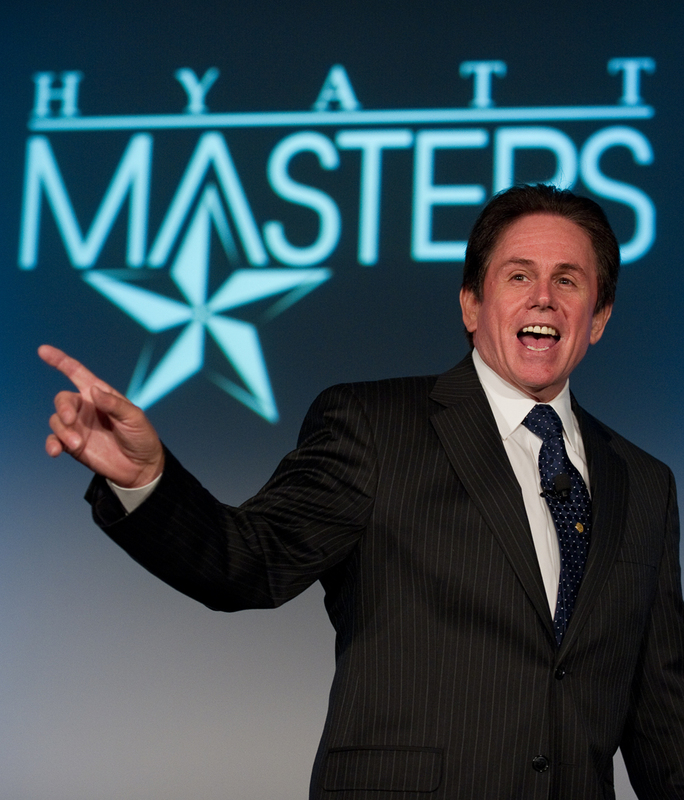 Right now, you could count the number of successful corporate speakers offering hypnosis on your fingers. This is your chance to have the very best show you the ropes, drawing on 35 years of experience. It's a rare opportunity that you shouldn't miss.